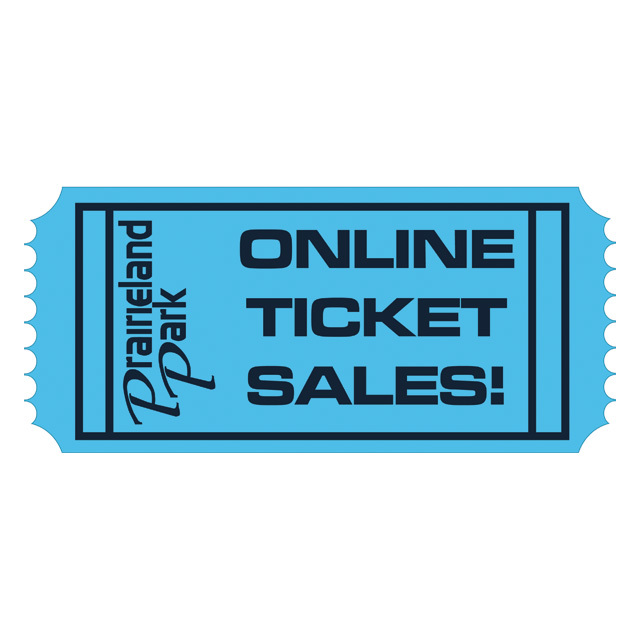 The WORLD TRADE CENTER Saskatoon at Prairieland Park is proud to host an online ticket sales systems that allows patrons a safe and secure online ticket purchase transaction. Clients who participate will have access to daily sales reports and are guaranteed payment for tickets sold, without having to collect payment or deliver the tickets to the buyer. We handle the delivery of tickets purchased with electronic delivery so there is nothing to print or ship! Tickets can be set up for general admission or reserve seating events and can be connected to your event’s social media page. Patrons will be able to purchase tickets without leaving your Facebook page. *Online ticket sales have been temporarily suspended due to a technical problem with our service provider. If you wish to pre-purchase tickets please call our office at 306-931-7149. We hope to have this resolved in the very near future. Keep checking the website for updates.